Our many years of experience in the HVAC/R industry allows us to determine which heating and air conditioning products are of high quality for our residential and commercial customers. 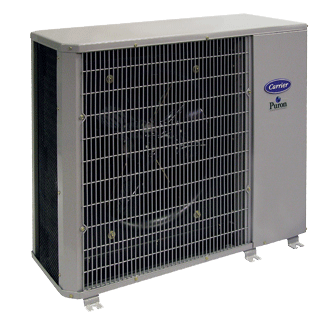 As a proud Carrier dealer, we carry energy-efficient HVAC/R products to satisfy your home comfort needs. Choose from our products online or contact us to set up an appointment.